A black Rock Diva wig, with a punk style spike design, as pictured. Perfect with 1980s, Punk or Rock Star fancy dress costumes! 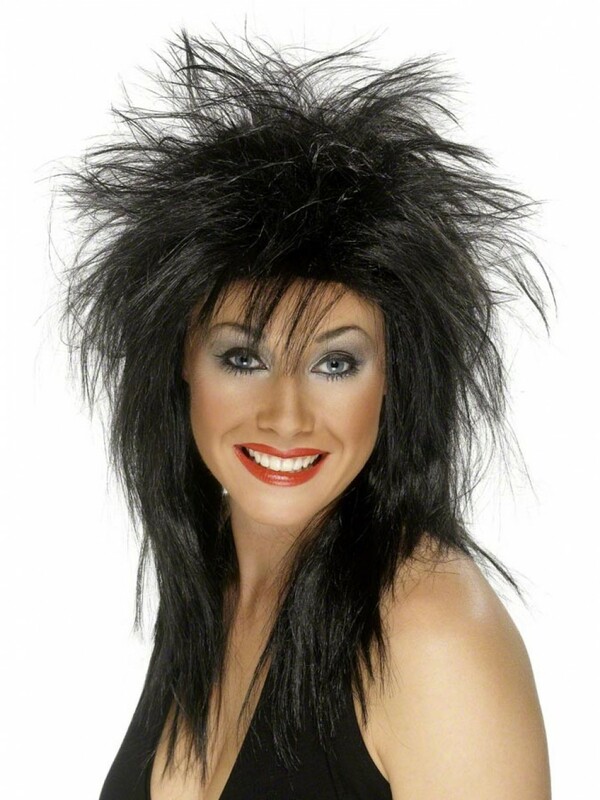 A black rock diva wig, with a spiky punk style, as pictured. The perfect finishing touch for 1980s, punk or Rock Star looks!